Tired of the classic movie and dinner date night combo? Us too. That's why we're always on the hunt for new things to do, scouring the city for not-boring Sydney activities — ones that are guaranteed to take your next date way beyond done-before beers at the pub. 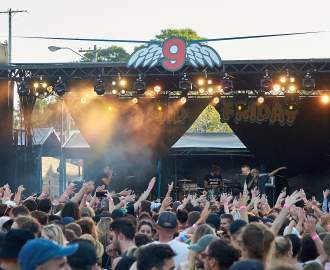 Whether you're taking someone on a second date or doing your 100th with your significant other, we've got some killer (and, yes, cute) Sydney date ideas for this week, no matter how much money you've got to spend. Just think of us as your cultural wingman. You're welcome. A long weekend is the best time to break free from routine weekend activities. And it's the perfect occasion to visit White Rabbit's new Hot Blood exhibition. The gallery is thankfully open as normal on Saturday and Sunday, so you'll be able to check out the major works, all of which look at the irreverent and the sublime, the public and the private, on subjects stretching from gaming to sperm donors, video avatar gods to solitude, neuroscience to desire. If you're looking for more long weekend activities, check out this comprehensive list. Follow the rainbow at The Grounds of Alexandria this Easter and you won't find a pot of gold — but you will find a whole lot of sugary treats. Which might be even better. This Good Friday from 6–9pm, The Grounds' garden will be lit up and turned into a dessert laneway. Sweet smelling carts will be hawking Nutella donuts, hot churros, house-made gelato sandwiches and ricotta and lemon beignets. 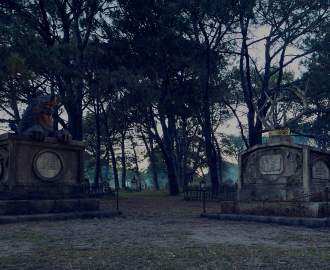 Wander between them, grab a hot drink from the outdoor bar, and try the lot. 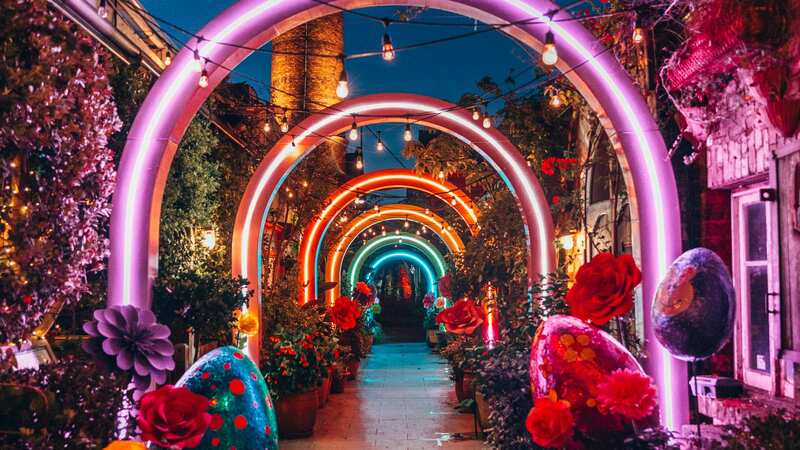 Entry to the garden and neon rainbow installation is free — making this a cheap (and cute) date idea. Going out for a nice lunch is a good date idea — but it's usually one that ends up expensive. But, thanks to the Rockpool Dining Group you can get a fancy lunch for two without breaking the budget. 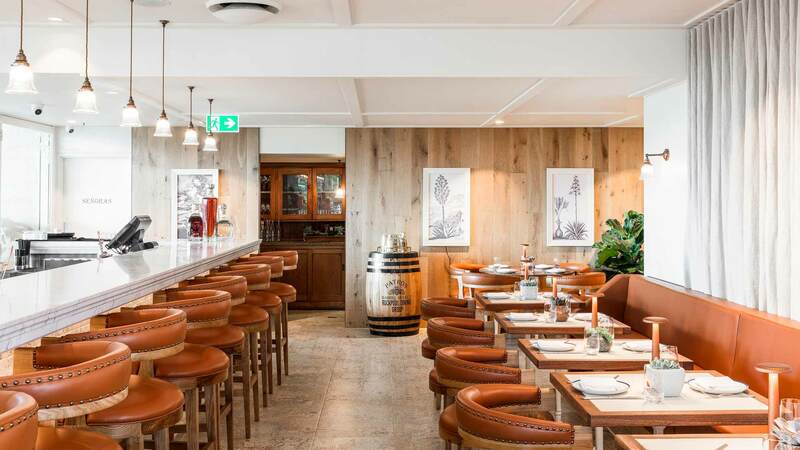 A heap of the group's fancy Sydney restaurants, which are overseen by chef Neil Perry, are serving up tasty dishes — and a glass of wine or cocktail — for a mere $25 at lunch and dinner between Monday, April 15 and Sunday, April 28. You can pick from the likes of a David Blackmore wagyu burger at Rockpool Bar & Grill paired with a glass of shiraz, pizza and Chianti at Rosetta, three tacos and a margarita at Bar Patrón or a bowl of spicy pork and fermented chilli belt noodles at Spice Temple. To snag the deal head in to any of the below restaurants for lunch or dinner — the only catch is you'll have to sit at the bar. Bookings can be made here. 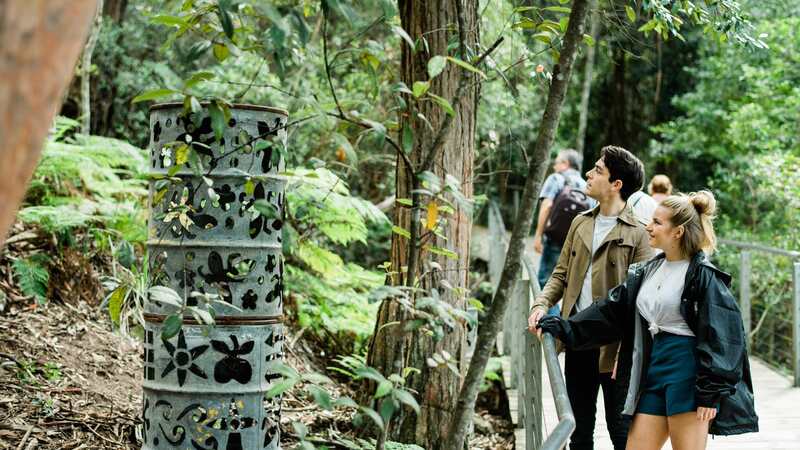 For a month in autumn, Scenic World in the Blue Mountains transforms its stunning rainforest surrounds into a spectacular outdoor gallery. Over 30 artworks from local, national and international artists will adorn the green floors and walls of the ancient rainforest. As you meander hand-in-hand along the 2.4-kilometre Scenic Walkway, you'll see interactive installations and subtle artworks that blend seamlessly into the environment. 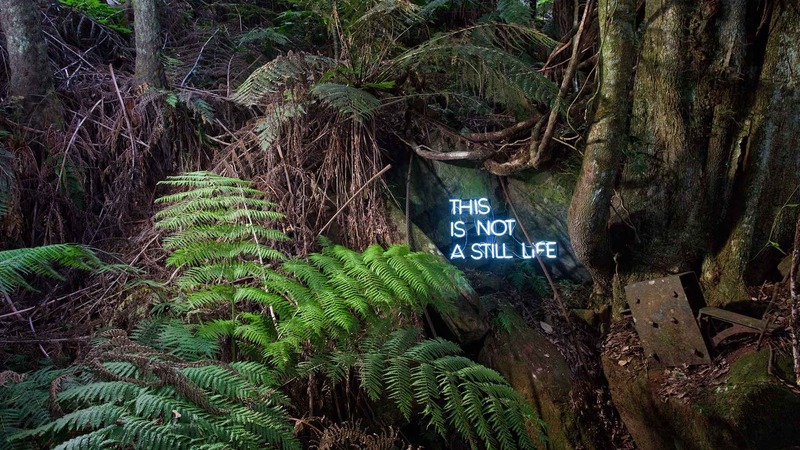 Look out for Corrie Furner's This Is Not a Still Life glowing neon amongst the ferns, and peer through a large orange screen to view the mountains through the perspective of artists Elin and Keino. Get the adrenalin pumping by taking the world's steepest passenger train, the Scenic Railway, to the walkway. And, if you want even more excitement, head to the glass-bottomed Scenic Skyway — an invigorating ride on the 270-metre high cablecar that takes in some of the mountains' most spectacular vistas, including the Jamison Valley and Katoomba Falls. Tickets are $43—49 per person. For a lot of people, the lead-up to Easter is a mammoth sweet treat eating session. And if treating yourselves is high on the agenda this season, then Shangri-La Hotel, Sydney has a date-ready sugar-coated doozy. The Lobby Lounge has been transformed into a magical Easter garden and, inside you can enjoy an Easter-themed high tea, whipped up by executive pastry chef Anna Polyviou. As always, Polyviou has designed a delightfully whimsical and dessert-focused menu. 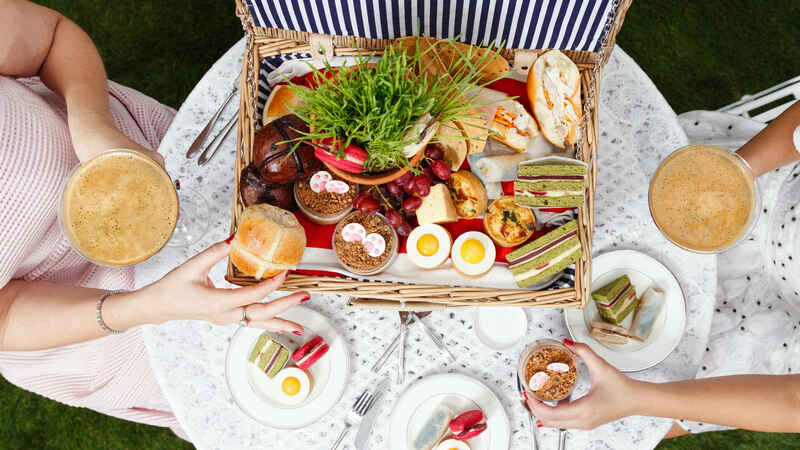 There's a cracked egg tart, decadent chocolate pots and the requisite hot cross buns, plus a club cake and some whippy ice cream to tail things off nicely. With all that sugar, you'll surely need a refreshment or two; try a vodka spritz or the popcorn caramel martini — or play it traditional with a flute of bubbly. Tickets for this decadent feast starts from $75, with sessions running three times daily until Monday, April 29.